Today is car-free day, did you notice? Car-free day is being marked today, but the only noticeable difference for most motorists was an increase in traffic, possibly because the school year opened today. St Anne Street in Floriana was among streets closed for the occasion, slowing down traffic. But motorists heading for Valletta found a way around the barrier by driving onto the street from side roads. 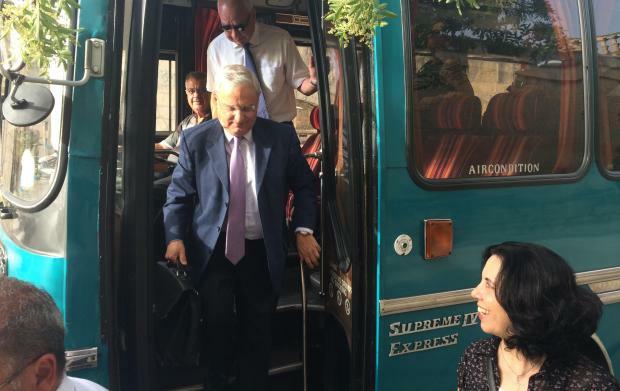 Environment Minister Leo Brincat and his staff sought to encourage people to use public transport instead of their cars by using a coach rather than official vehicles.